Mistletoes are a passé now; decorate your interior space with kissing balls. 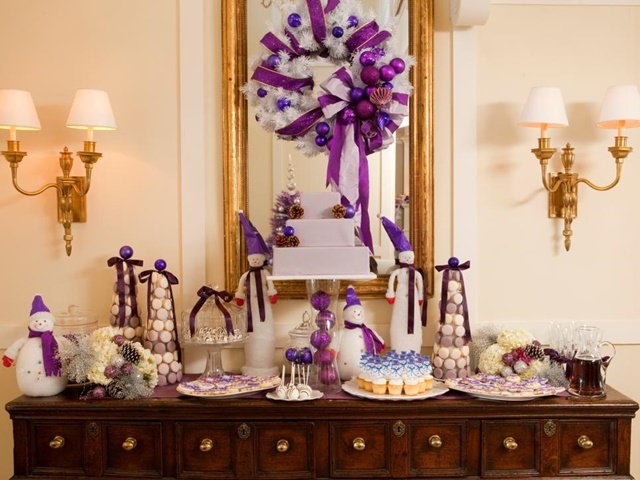 You can use artificial flowers, foliage as well as ribbons and other embellishments to make your kissing balls look lively. 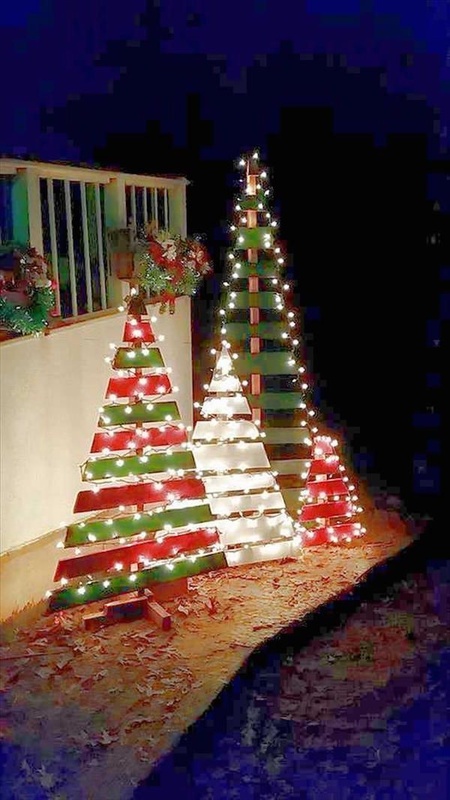 Have you ever tried creating x-mas trees? If not, try them out this Christmas. You can create them using a variety of materials including foliage, plastic spoons, papers and cardboards. No matter which material you use, you can always make it look awesome by decorating it with glitzy embellishments. 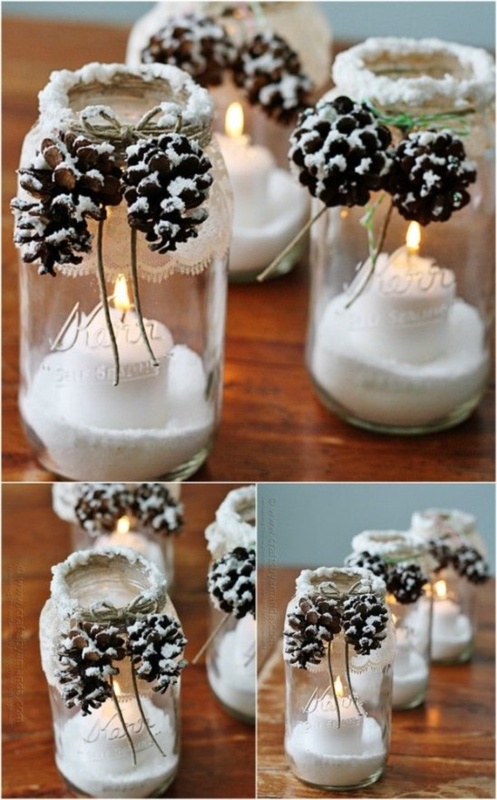 These DIY Christmas Decoration Ideas for your Home are workable are and are absolutely adorable. So, you can work them out even when you don’t have a lot of craft supplies at your disposal.